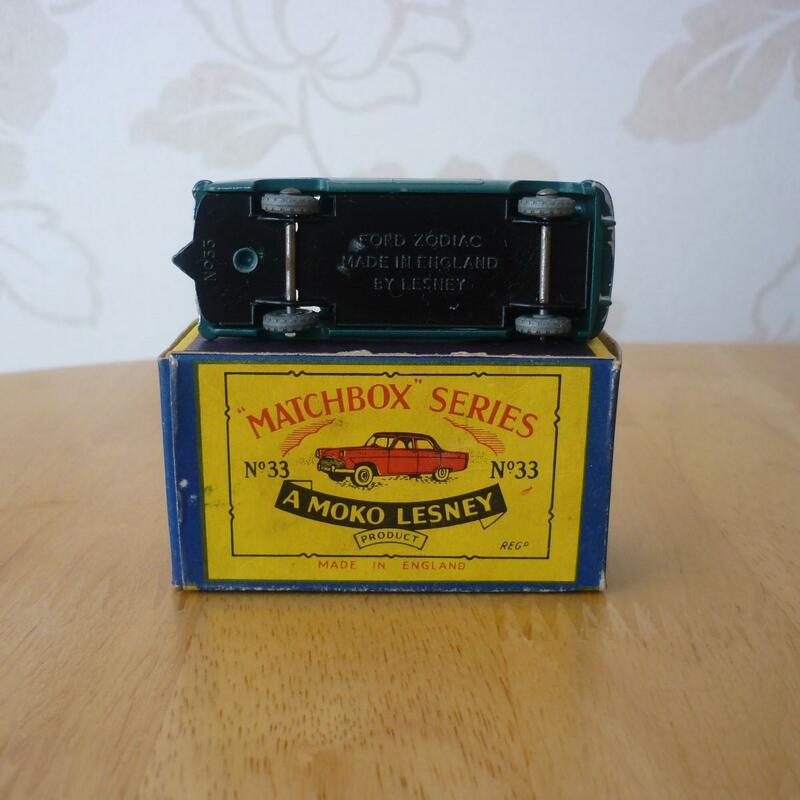 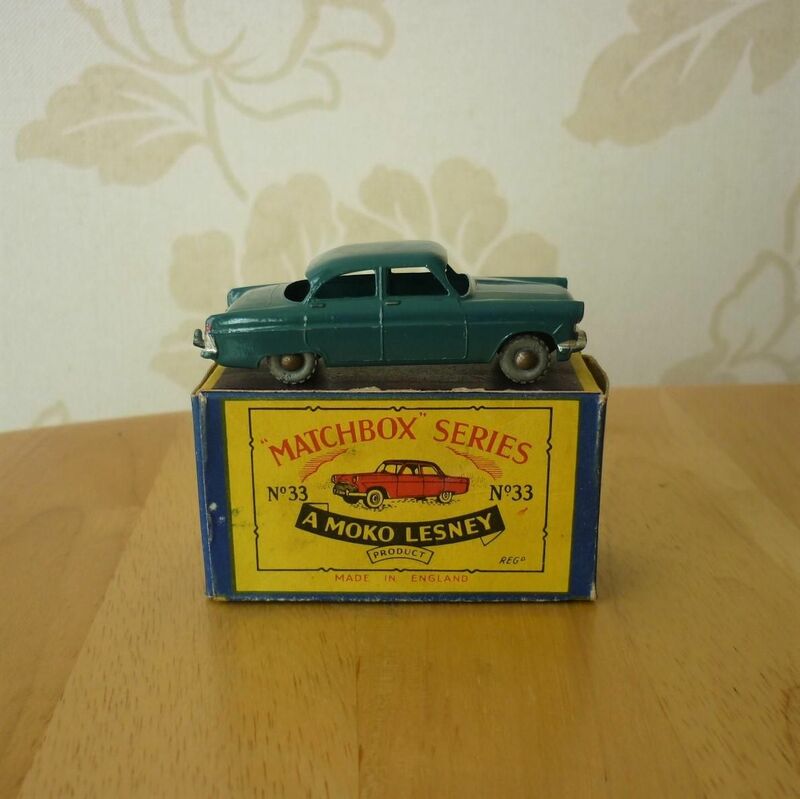 Original Boxed 1950s Vintage Matchbox 1:75 No33 Ford Zodiac. Boxed 1957 Matchbox 1:75 No33 Ford Zodiac. 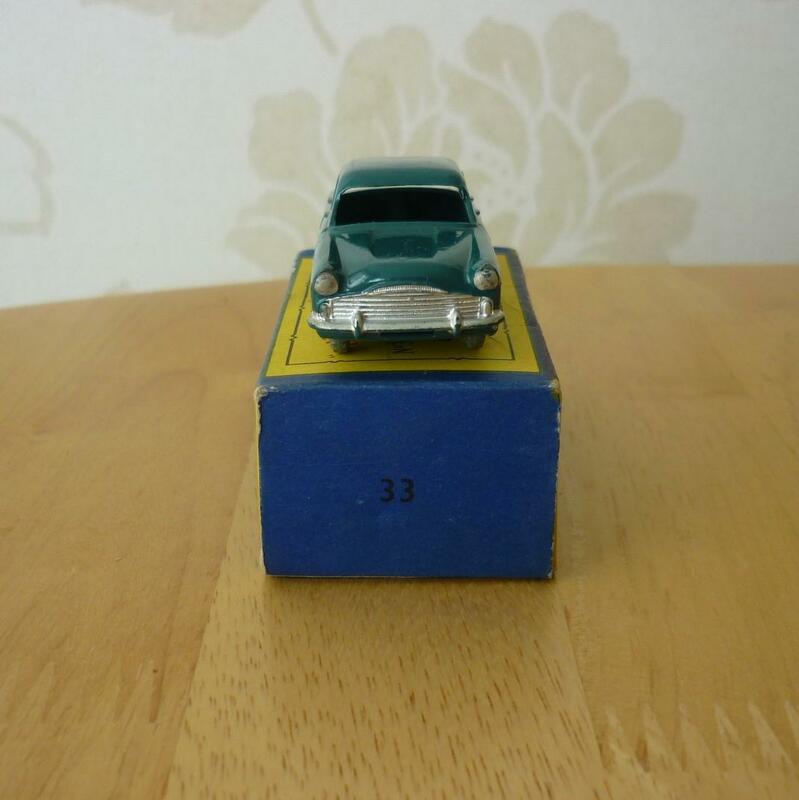 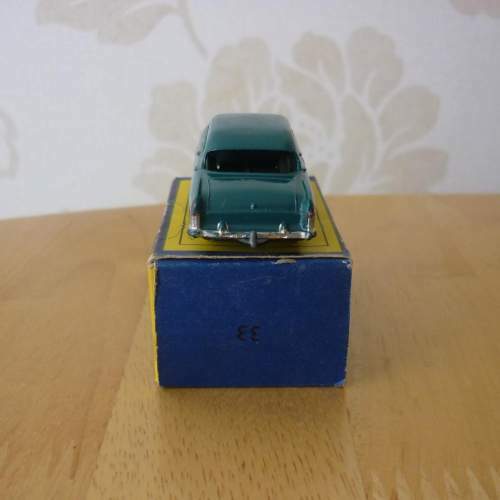 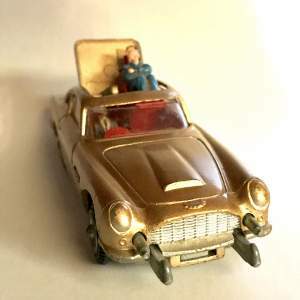 Original Boxed Vintage Matchbox 1:75 No33 Ford Zodiac, c1957. 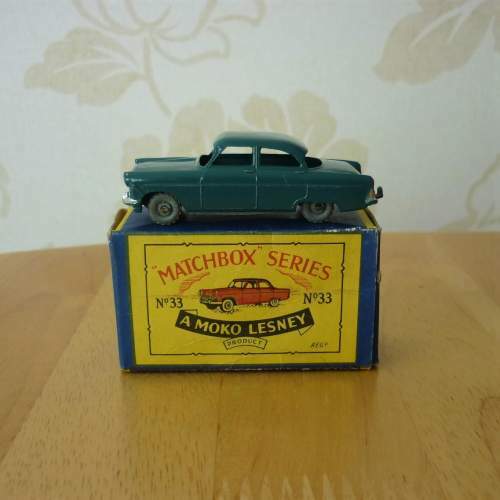 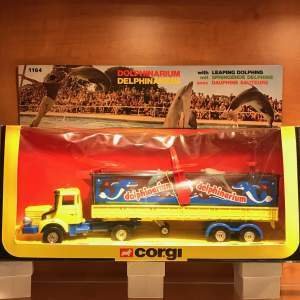 Both Model & box are in excellent original condition.